Professional Yoga was featured in the local paper recently. East and Coast Bays Courier profiles Edit and her kids yoga classes. Read more. 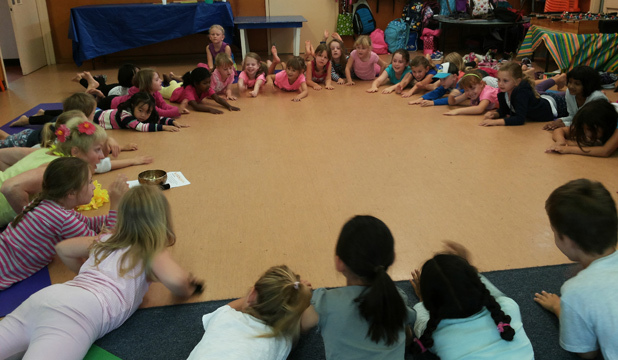 Find out about our kids yoga classes here.